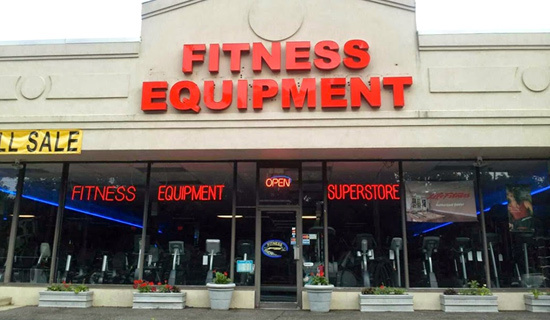 Fitness Equipment Superstores in Norwalk and Stamford CT!!!! Largest Selection in Fairfield County!!!!!!!! Come down today for a free mat with any cardio purchase!!! 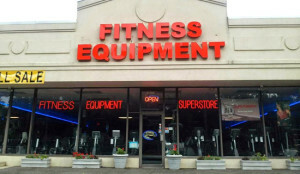 We carry the best ellipticals by Life Fitness, Vision Fitness as well as many other brands!